Sarah was desperate when she came to us. She had recently moved out of her mum’s house to a rented flat and had let her household expenditure get out of hand. Though she was working full time, she had begun to take out payday loans to help meet her bills. At first, the sum she borrowed was small, but it soon escalated and she was forced to take out larger and larger loans to repay the previous loans and interest payments. Within a few months the loan repayments were taking her entire salary.Unable to repay the loans she found herself in a vicious circle. Lancashire Community Finance spent time with Sarah to understand her budget and to show her ways to save money. we then agreed a loan of £900 to enable her to repay the pay day loans in full, giving her the chance to get her finances in order by repaying the loan over 9 months at an affordable rate and start to enjoy life again. 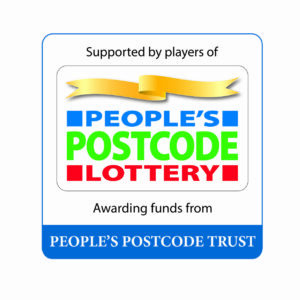 As a result of funding we received from The People’s Postcode Trust we have been able to help over 50 people with one to one help and support which has enabled them to manage their money more effectively.